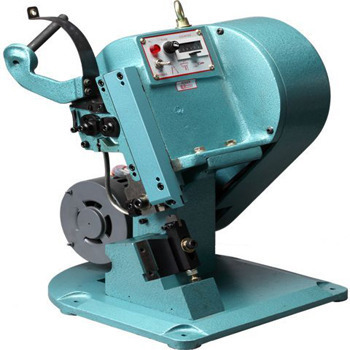 Supported by ultra-modern manufacturing setup, we are emerged as one of the foremost manufacturers, trader and suppliers of ergonomically designed Electrical Wire Machinery in this industry. Mainly used in electrical industry for different purposes of cables, this machinery is developed and designed under the stern supervision of competent professionals by using tested quality components with the aid of sophisticated technology. In addition to this, our Electrical Cable Machinery is known for impeccable performance and longer functionality as it is stringently inspected by adroit quality checkers. Swati Engineering Works is a globally recognized company, incorporated in the year 2000. Our passion and expertise enables us to lead the market as a pioneer Manufacturer, Trader and Supplier of Electrical Cable Machinery, Control Panel Boards, Industrial Extruder, Plastic Processing Machinery and may more. Apart from all these products, we are also known as a reliable Service Provider rendering Customized Services and Engineering Services of the entire assortment.